There are 3 ways to add CSS styles to your website: you can use internal CSS and include CSS rules in <head> section of HTML document, link to an external .css file which contains all CSS rules or use inline CSS to apply rules for specific elements. This tutorial reviews all three ways, their advantages and disadvantages. Only one page is affected by stylesheet. Classes and IDs can be used by internal stylesheet. There is no need to upload multiple files. HTML and CSS can be in the same file. It affects only one page – not useful if you want to use the same CSS on multiple documents. Open your HTML page with any text editor. If the page is already uploaded to your hosting account, you can use a text editor provided by your hosting. If you have an HTML document on your computer, you can use any text editor to edit it and then re-upload the file to your hosting account using FTP client. Smaller size of HTML pages and cleaner structure. Same .css file can be used on multiple pages. Until external CSS is loaded, the page may not be rendered correctly. Useful if you want to test and preview changes. Inline CSS must be applied to every element. 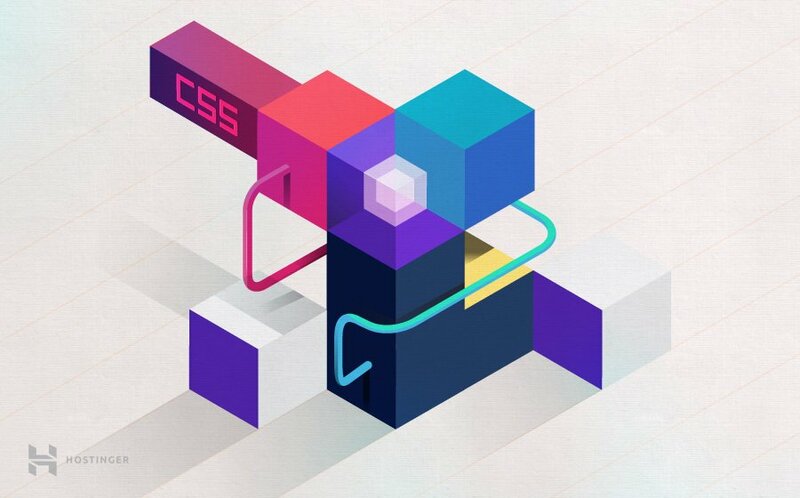 You are now familiar with different ways of adding CSS to your website and know the differences between inline, external and internal stylesheets.